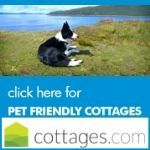 Pet Friendly Self-Catering Cottages around Flushing. Waterside holiday home with no expense spared. stunning water views. A sea-side terrace and 2 lounges and a wood-burner make this the perfect year-round destination. 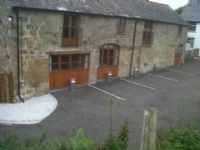 3 self-catering cottages. 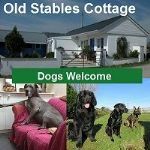 Dogs Paradise in the heart of the Devon countryside yet only 15 mins from the beach.Our visitors are able to enjoy very peaceful and unhurried surroundings as well as a great deal of space. 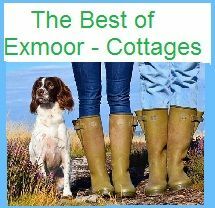 Self-catering cottages in Cornwall. 5 star, modern, renovated cottages, light and airy with stunning views and Enclosed gardens. 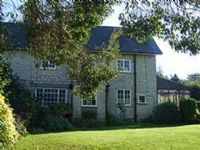 UK's leading dog friendly accommodation, with access to around 100 acres of unspoilt woodland and open pasture. 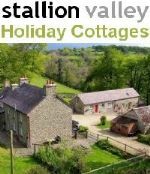 Self-Catering Cottages. Converted barn offering light and airy open plan living. It has a traditional country kitchen, incorporating a spacious dining area, leading to the living room with open fire. 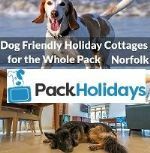 UK's leading dog friendly, self catering holiday accommodation, with access to around 100 acres of unspoilt woodland and open pasture. 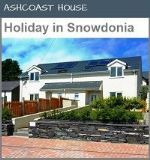 Self-catering Chalet - 2 bed, Sleeps 5. The Beach is only a ten minute walk through the sand-dunes. There is a decked area in the back garden, complete with garden furniture. A great sun-trap for relaxing! Putsborough and Woolacombe beaches are only a couple of miles away. Saunton Sands beach is 5 minutes drive away. 2 Bedroom Self-catering near Bridlington, East Yorkshire. A Detached single storey restored and spacious former Blacksmiths set in small rural hamlet of Grindale, 2 miles from coast and beaches. Wander 50 yards from the cottage to observe the wildlife on the picturesque village mere. Best Features: Walks nearby | Enclosed garden | Walk to beach. 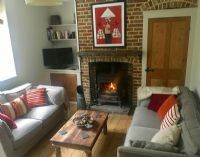 Dog Friendly Self-catering cottage near Dorchester. 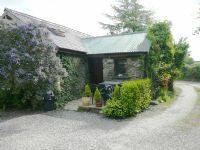 The property has a very large well established enclosed garden and is set in a rural location with countryside views. 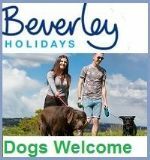 Ideally situated for dog walking with visitor attractions nearby. Best Features: Enclosed Garden | Open Fire | WIFI . 3 bed, sleeps 5. dogs allowed. 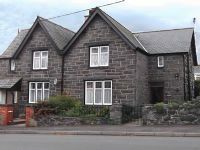 Dog Friendly Accommodation in the county of Ceredigion. 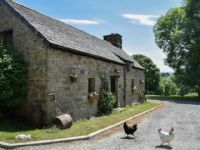 Delightful converted stone barn packed with character and charm, inland from the Ceredigion Coastal Path and the sandy beaches. Sleeps 4, 2 bed . dogs allowed . 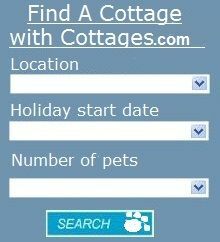 Dog Friendly Self-catering cottages in Beaminster, West Dorset. Situated on a 200acre 17th century farm, our cottages have been carefully renovated from Grade II listed farm buildings, Full of character with exposed beams and vaulted ceilings. Four miles from Beaminster. 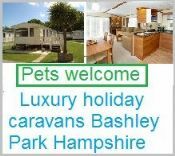 Best Features:Dog exercise area | Walks straight from farm | WiFi | Coarse Fishing. 2 bedroom dog friendly caravan for hire sited at Hendre Coed Isaf Park. Barmouth Caravan holidays offers a spacious 6 Berth Self-catering caravan located on the mountains over looking the sea and Llyn Peninsula, North Wales. Best Features: Walk to beach | Walks nearby | Wifi | Pets go free. dogs allowed & cats considered. 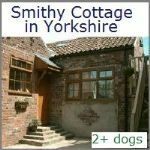 Dog Friendly Self-catering accommodation 1bed to 3 bed. We are in the countryside near St Austell, and close to The Eden Project. We provide on-site personal kennels should you wish to visit an attraction that does not allow dogs, you can leave your dog in safety. Best Features: Open fire | Onsite Kennels | Exercise area | Enclosed garden. 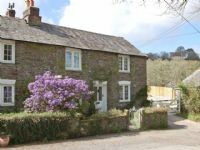 3 bedroom Holiday cottage South Cornwall dogs allowed. Sleep 7. Leather Chesterfield sofas facing the log burning stove and flat screen television. A sunny conservatory where you can relax overlooking the garden and patio. Large garden for dog play. Best Features: Enclosed garden | Walks nearby | Open fire | Pets go free.